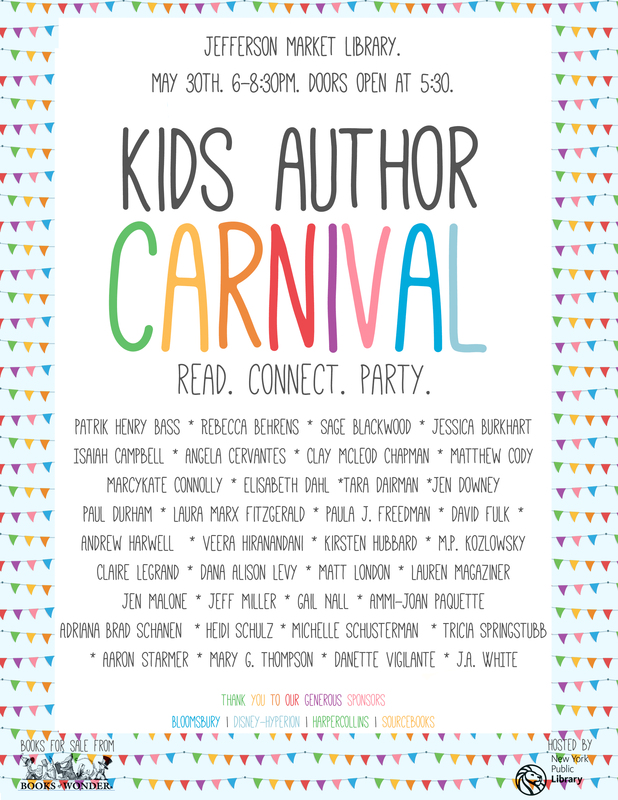 Come to the Kids Author Carnival at the Jefferson Market Library on May 30. Read. Connect. Party. Free for everyone! Doors open at 5:30 p.m. 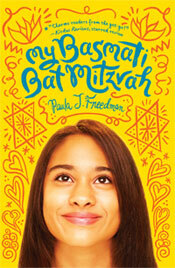 This entry was posted in events and tagged book signing, event, jefferson market library, KAC15, kids author carnival, may 30 2015, My Basmati Bat Mitzvah. Bookmark the permalink.